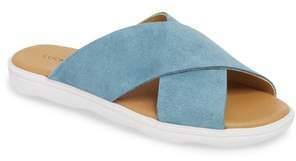 In my opinion, there are really only three pairs of shoes you need for summer: slides, slip-ons, and wedges. 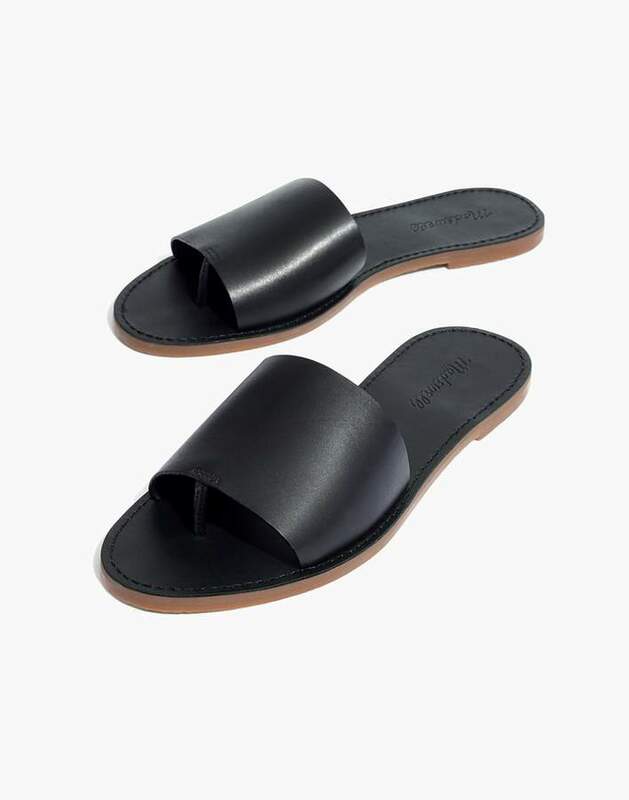 Slides are upgraded flip flops—nice enough to wear out to dinner but still easy for beach days. 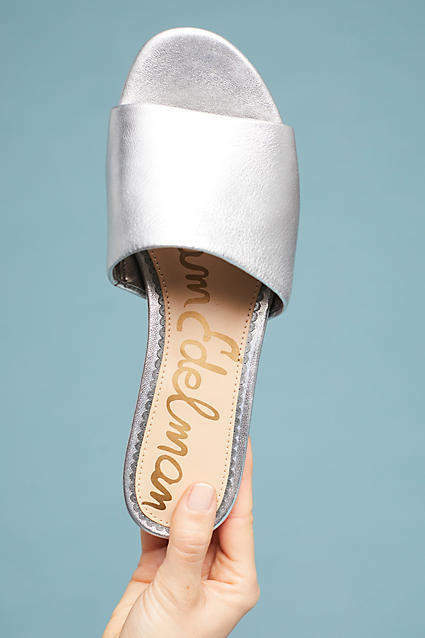 When you want to wear something a little bit sportier, maybe you’re going on a sunset walk or are headed to an amusement park, pull out your slip-ons. 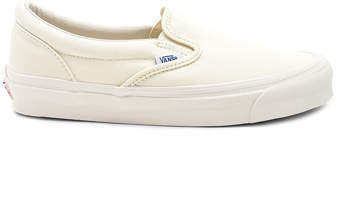 These effortless sneakers scream summer, and the no laces look takes a more feminine feel on the classic tennis shoe. 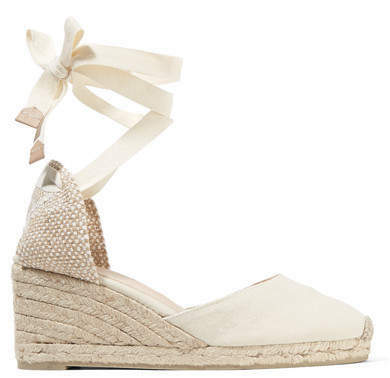 Wedges are summertime’s stiletto. 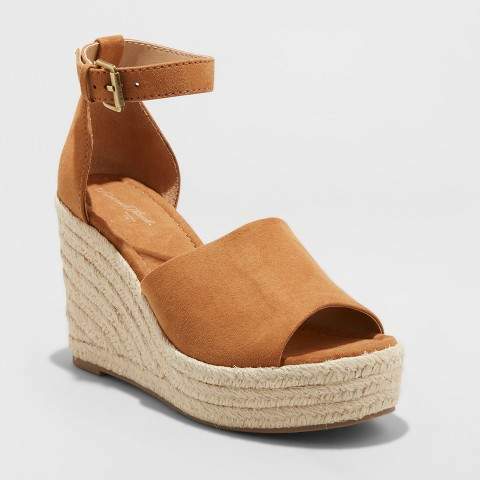 These shoes are great for a night out with your girlfriends but still remind everyone you’re in vacation mode. 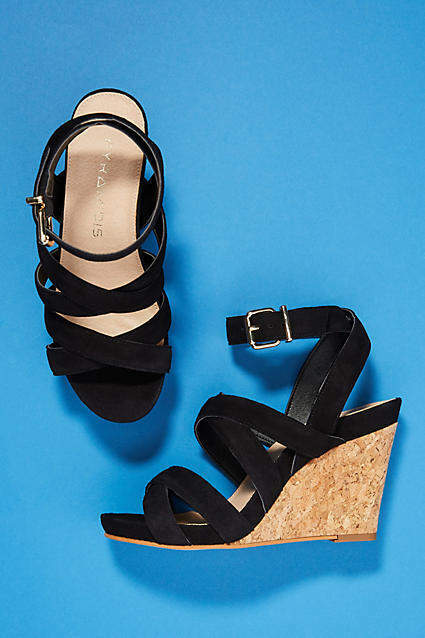 If you’re closet is lacking summer’s most important shoes, keep scrolling.